A little over a year ago, Theresa May called a general election, saying that she wanted to ‘guarantee certainty for the years ahead’. She claimed to be giving the country the ‘strong and stable leadership it demands’. Sadly, here in Dewsbury, Mirfield, Denby Dale and Kirkburton and across the country, we’ve seen nothing of the sort. A disastrous election campaign saw the Tories lose 13 seats, and with them their majority. They have only managed to survive in Government via a grubby deal with the DUP, whose support they bought. In our area, local people continue to tell me of the struggles they face gaining the support they need from our overstretched and underfunded public services. Over the last year we have had the worst-ever NHS performance, the highest levels of recorded crime in a decade, and confirmation that under the Tories working people will face the longest fall in living standards since records began. From potholes to housing and social care, we’re seeing the impact of cuts to local councils that amount to a 49.1 per cent reduction over the period 2010-11 to 2017-18. The government’s much vaunted funding to help tackle the local roads repair backlog is woefully lacking – the Local Government Association states that this amounts to just one per cent of what is actually needed. And our social care system has been revealed to be ‘at the point of crisis’, with a £2.5bn funding gap predicted and the situation expected to get ‘worse and worse’, by well-respected think-tank, The King’s Fund. I’ve been working hard to keep up the pressure in Parliament, speaking out against cuts to our police and schools – and remorselessly pursuing Health Secretary Jeremy Hunt over the downgrade of our local hospital services. I won’t stand by and let our public services be eroded through Tory inaction and broken promises. My determination to stand up for our area is always renewed when I see local groups and organisations who are working hard to promote our communities, so I was pleased recently to meet with the fantastic organisers of Dewsbury Soup. They’ve set up a brilliant new initiative in the town which aims to help local projects and organisations win funding. I know from my work as the local MP that many local community voluntary groups and organisations have great ideas for projects but often have difficulty finding the right funding. So the concept of Dewsbury Soup is great. Come along, make a small donation of £5 (or more! ), help yourself to a bowl of soup to eat and listen to pitches of ideas looking for funding. The most popular pitch with the audience, decided by a vote, ‘wins’ the total sum of the donations. The ideas can be anything, but the only stipulation is that the idea must benefit the Dewsbury and North Kirklees area. The first ‘Dewsbury Soup’ event will be taking place on May 16. I encourage everybody to go along and I especially encourage any local groups looking for funding for their projects to submit their pitch. To register and find more information go to www.dewsburysoup.org.uk. 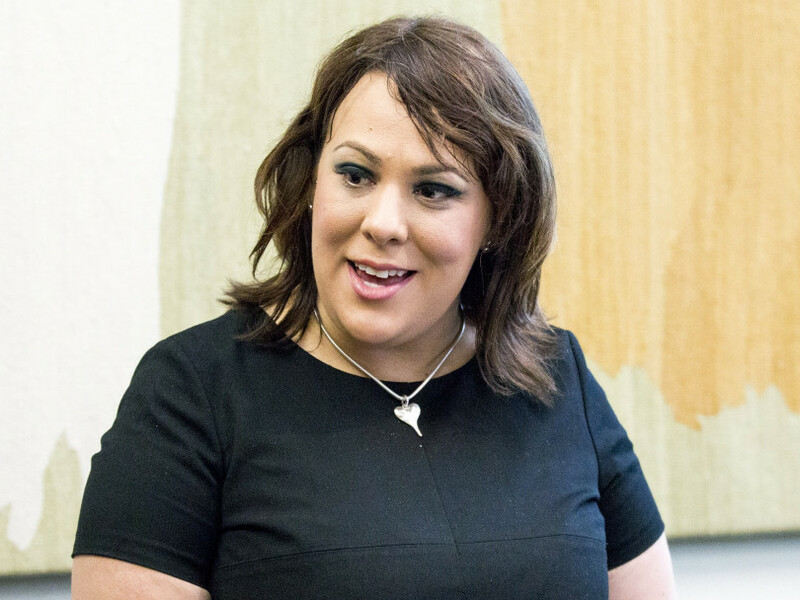 As always, if readers feel there is anything I can do to help you or your family, please do not hesitate to get in touch with my constituency office – 01924 565450 or email paula@paulasherriff.org.uk.